← Grown-ups wear the white pants. Bottom’s up girl: It’s your birthday! A pale and dusty kind of light. A lady with the perfect brows – and hat. Reading Goya. Oh Boy ya. 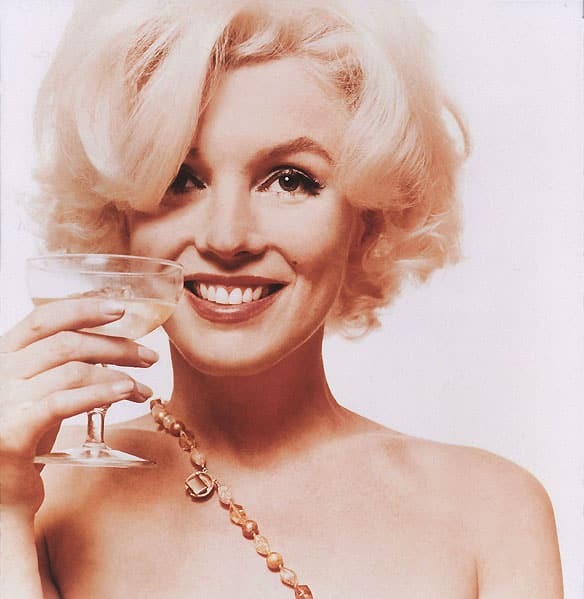 This entry was posted in Uncategorized and tagged Bert Stern, Life Magazine publishes Never Before Seen Photos of Marilyn Monroe, Marilyn Monroe, Marilyn Monroe Birthday, Never Released photos of Marilyn Monroe. Bookmark the permalink.